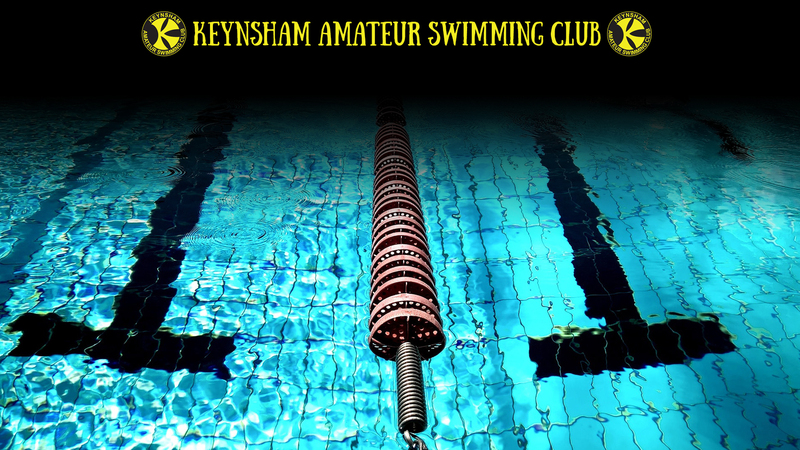 All sessions held at Keynsham pool. All sessions at Keynsham pool. Thursday (12yrs+ only) Pre Pool 6.30pm - 7.30pm St Francis Church Hall; 8:00 - 9:00pm Keynsham. Swimmers will become joint members of KASC and City of Bristol.